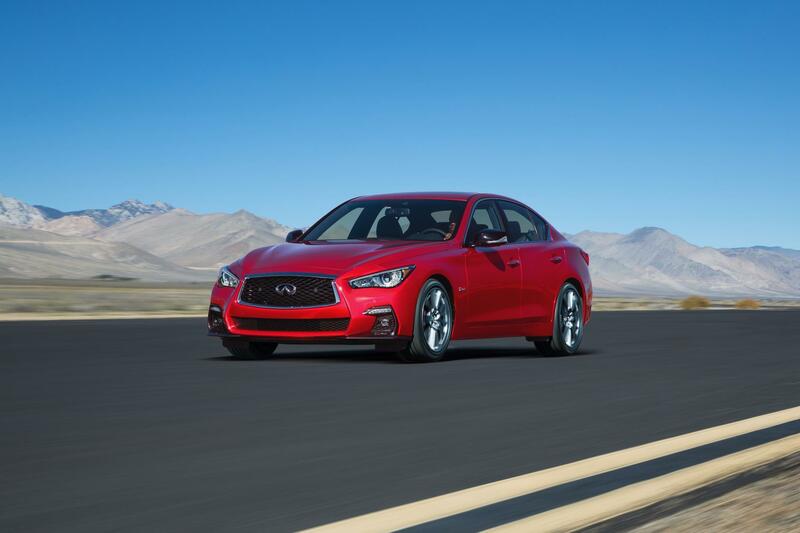 Infiniti unveils new Q50 at Geneva | Hoot! The Q50 will have a choice of engines, including a 3.0-litre V6 twin-turbo, which could be quite nice. Prices, as always, have yet to be announced.. This entry was posted in Infinity and tagged by, Geneva, Infiniti, motor, Q50, Show, steer, wire. Bookmark the permalink.